Approx. 12" x 18" x 4.5"
Add a touch of style, color and comfort to your sofa, armchair, bed or bench with our decorative pillow cases (pillow not included). Our indoor decorative pillow cases are available in two shapes - rectangular (2 sizes) and square. 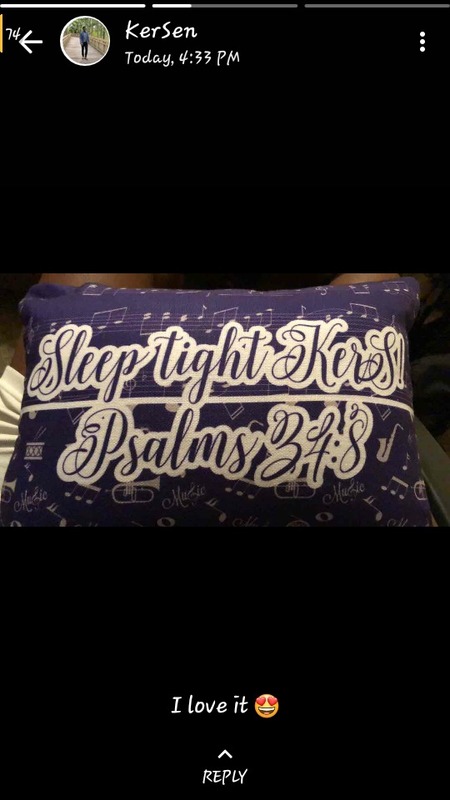 Our pillow cases are made for you after you have customized and approved your design. They are the perfect thing to put over your current throw pillows and even swap out as the seasons come and go. We like the concept of a 2 in 1 pillow, so the front and back of the pillow cases are designed individually and can have two different designs, or exactly the same design - the choice is yours. Our starting point design ideas have coordinating backs for the 2 in 1 pillow concept, but can be easily changed to be identical. Our decorative pillow cases are printed and sewn right here in the USA. They are made from faux polyester burlap and thus are machine wash and tumble dry on low. The pillow itself is not included. 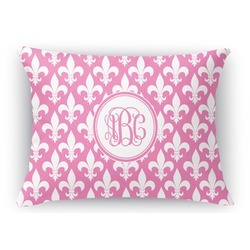 Our pillow cases can be easily customized by you to suit your own personal style and color. Start with one of our design ideas and customize it or design one from the 100s of prints and patterns in our system. You can also create a pattern in our system. We have many different saying and quotes that also look great on these pillows. You can also upload your own designs or photos. If you are looking for something specific and are unable to find it, contact us and we will try our best to accommodate your needs. You care through where others refused. I need a certain saying that others refused to print. My sister in-law who supports people with drug addictions will have a laugh and a reminder why she does what she does. I personalized a pillow as a surprise gift to my boyfriend and the results were absolutely stunning. I had fun designing it and He really loved it, though I haven't seen it yet. They followed the instructions on how to send the package and it was a great experience. Highly recommend. Thank you guys. 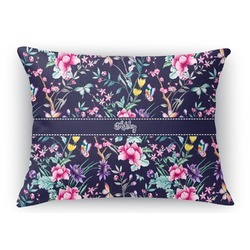 This was an easy site to navigate, the pillow is good quality and the design choices are impressive. My son created this for his girlfriend and it's even more perfect than we expected! The quality of material and craftsmanship are exceptional! And the weight of the pillow really helps it feel higher quality! Thank you!